that they run right past it." Unwind and enjoy the charms of the complementary gastronomic concept in our new MADDOX bar. 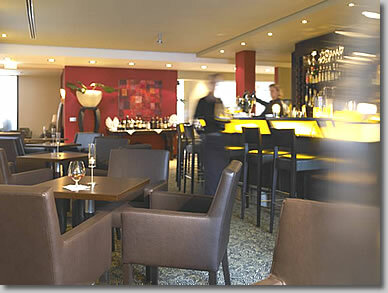 It is a place where you can have discussions in a stylish setting and really enjoy yourself too. Indulge yourself, your business partners and your customers with our huge range of cocktails, select rums and whiskeys as well as fabulous cigars.